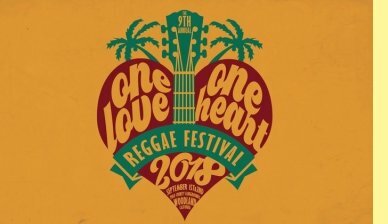 Each year, One Love One Heart Reggae Festival in Woodland, CA held over Labor Day Weekend at the Yolo County Fairgrounds, invites local youth competition sports teams to come and set up a booth for free so they can raise awareness about their organization and have an opportunity to make money. They are asked to use their proceeds they make at the festival and sponsor a kid that can’t afford to join their sport club. This year, three youth sports groups participated at the festival: MP Striders Track Club, Razorbacks Rugby Team and Woodland Wolfs Football Team. The local (Woodland) martial arts academy expressed an interest for next year as well. 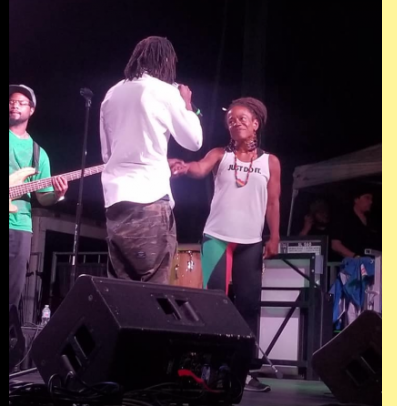 Carter’s two passions are reggae music and youth activities and she has blended her two passions by producing the family-friendly One Love One Heart Reggae Festival for the last nine years. 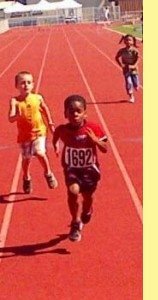 Carter explains, “Sacramento’s MP Striders Youth Track Club is the non-profit that we are associated with. I am loyal to this organization because of what they did for my kids. 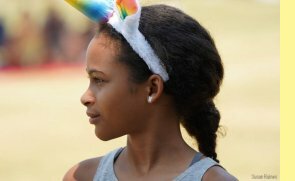 During a stressful divorce, I insisted that my kids get involved in sports activities and they found themselves at MP Striders knowing nothing about track or field, but willing to give it a try (with a lot of nudging from me). They reluctantly started training, and my son ended up qualifying in the top five in California for the Junior Olympics while my daughter qualified in the top eight in the State for discus throwing. Their overall health and attitudes dramatically improved. We haven’t looked back! I figured that if a kid is holding a javelin stick in their hand, then they are not holding a gun. Carter continues, “This festival is bigger than me and bigger than you. kids volunteering to help put it together. 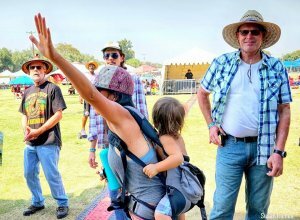 Basically, moms and kids produce this music and camping festival. It's kinda rootsy... but we like that. We are trying to stay away from the heavy beer-drinking crowd and keep our focus on families. Thank you to all the families, sponsors, volunteers, production people, vendors that supported this event this year. My own kids are also involved: My 16-year-old was helping with parking, my 17-year-old was checking in artists, my 29-year-old is one of the MC’s for our event as well as one of the DJs on the second stage, and my elder daughter was enjoying the music with my two grand babies. This is a family-affair… for all families. It’s about the children. We’ve got too many kids dying on the streets behind drugs and guns and everything else. We need creative outlets for kids. One Love One Heart Reggae Festival provides that,” says Carter. For our 10th anniversary in 2019, we are announcing that kids, ages 16 and under, are FREE. 16-year old festival attendee, Justin Fonseca, raved about Sunday night’s headliner Randy Valentine. This is a win-win situation: Randy Valentine is going to reach a new age group, and local kids get exposed to the lyrics and positive message of this conscious Jamaican artist. 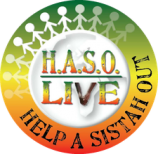 H.A.S.O Live has held over fifty musical events throughout California working with international stars. 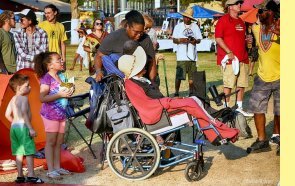 The organization was founded on, and builds upon, dedication toward helping the youth in the Sacramento basin. This event raises money and awareness for MP Strider's Youth Track Club/USATF which works to keep our youth in sports and off the streets.